The Soft Moon (aka Luis Vasquez) return with a new studio album Criminal on February 2nd. The follow up to 2015's Deeper promises to be another sizzling darkwave-ish extravaganza. Last month Vasquez issued the first song "Burn" and this week sees the premiere of another track titled "It Kills," which is about guilt and "a continual battle with the conscience." Check out both singles below along with dates for a 2018 run of North America. 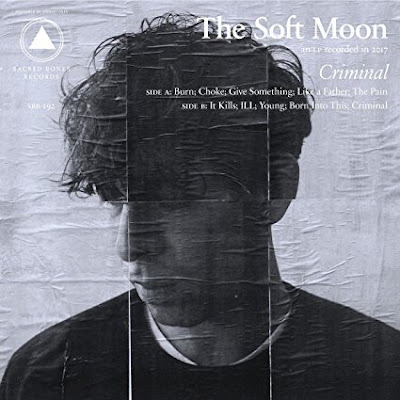 Pre-order Criminal here and catch up with The Soft Moon here.